Established in 1997, Simmers Violins has been providing Australian string players with high quality, dependable instruments and service in Brisbane for over 20 years. Our traditional, small boutique style of violin shop offers you a personal one to one experience from award winning, European-trained Master violin maker, John Simmers. John Simmers wins a Silver Medal and the 2018 Violin Society of America Competition. John was in Cleveland, Ohio in November for the VSA Competitoin and Convention. He is pleased to announce that his latest viola won a Silver medal for Workmanship, which is the highest award available for workmanship. John Simmers is a founding member and the current President of the Australian Violin Makers Association, Australia’s professional standards based association for the violin trade. He is a full member of the Entente Internationale des Luthiers et Archetiers and is an active member of the Violin Society of America and the British Violin Makers Association. As well as offering a good range of high quality instruments and bows to suit serious students to professional players, our repair and restorations services are always in high demand. We are always looking for nice instruments and bows to add to our collection. If you have something that you are interested in selling, please contact us for an appraisal. 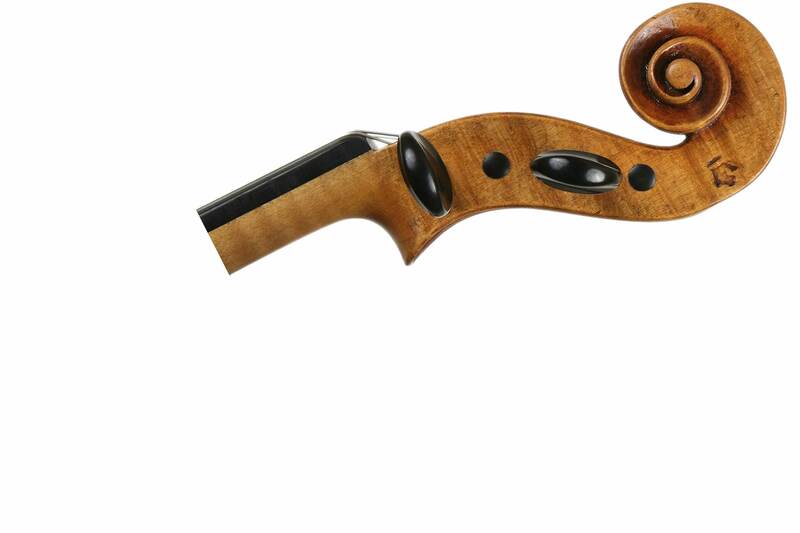 If you are looking to upgrade your instrument or bow, we are always happy to consider your old one as a part exchange. We generally don’t buy back or sell student level instruments on consignment. Sign up to our informative email newsletter containing useful information, interesting content and beautiful images. We care about your privacy and never sell or share your information. Simmers Violins promise not to bombard you with email! 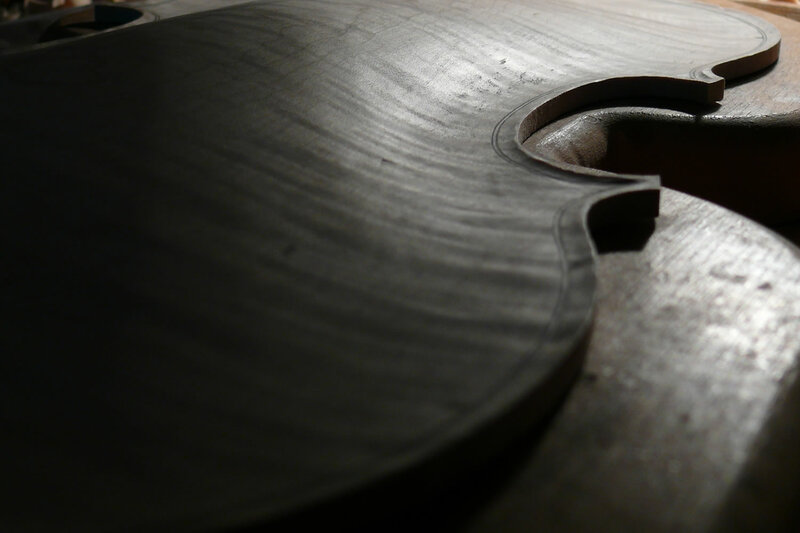 More than just a retailer, we offer you the knowledge and expertise you can expect from a traditional violin maker’s shop.